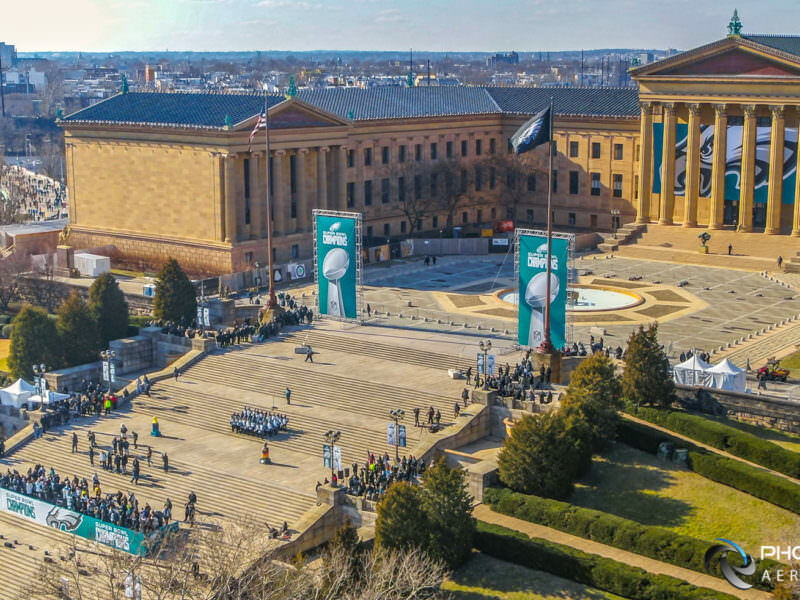 Photoflight Aerial Media, is Proud to be the Only Professional Drone Service Provider with Authorization to Provide Drone Coverage of Eagles 2018 Super Bowl Victory Parade in Philadelphia. 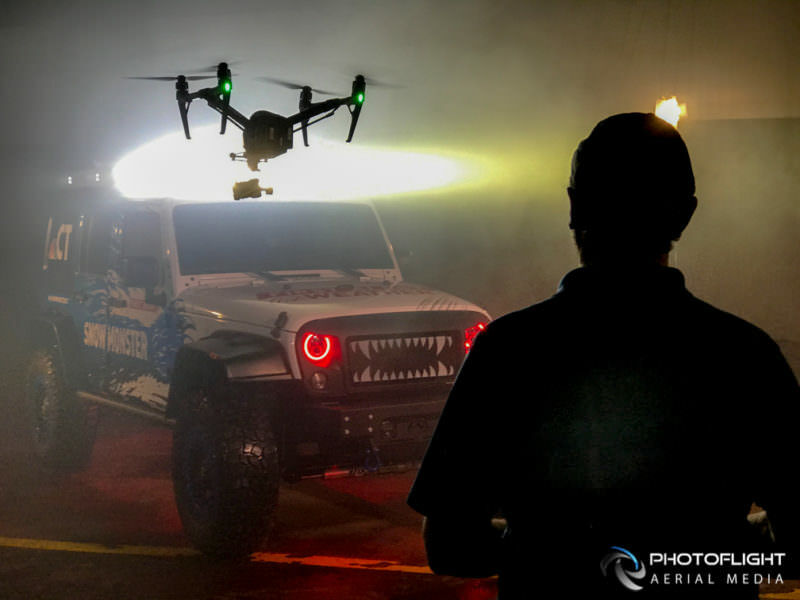 PhotoFlight Aerial Media, one of the largest US drone service providers with worldwide coverage, specializing in two operator close-proximity cinematic drone camera work and Live News and Event coverage. 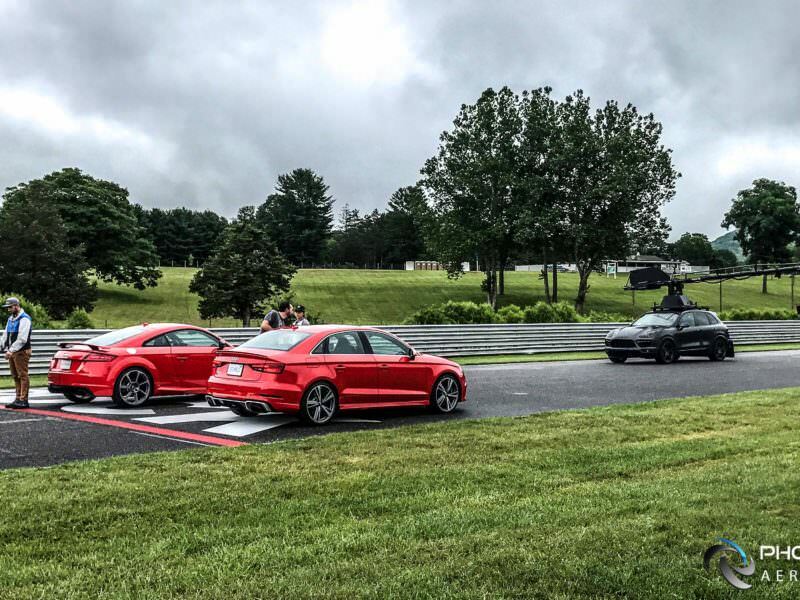 Over the last two years, Photoflight’s Team has developed a successful and highly effective Live News streaming program for NBC in Connecticut and has since expanded the Drone Ranger program to the markets in the entire Northeast US. 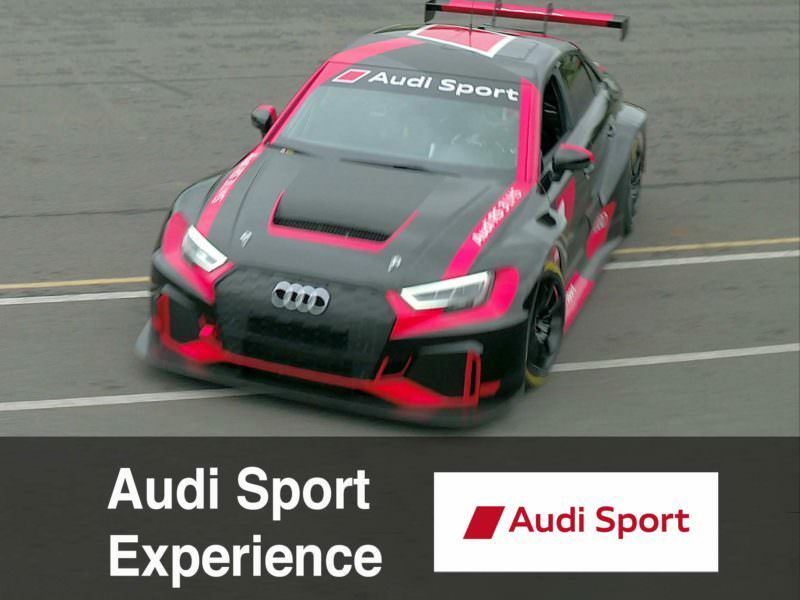 This experience has helped the team to create a highly efficient drone news and event broadcast workflow and develop important relationships that enable them to consistently provide the clients in news and event broadcast with timely, legally compliant, high production value professional drone footage. After Philadelphia Eagles pulled off their stunning win over New England Patriots to become the Super Bowl Champions, the entire city erupted into celebration that brought millions of fans together to celebrate their team’s victory. The official victory parade took place on sunny Thursday morning, and PhotoFlight’s Team has been working feverishly for days to quickly secure necessary authorizations to capture the true size of this spectacular event with a drone. Over a million people have gathered to help their Champions celebrate, an incredible sight of endless cheering crowds of fans along the Benjamin Franklin Parkway all the way to the Philadelphia Museum of Art stairs. PhotoFlight Team was proud to be there as the only authorized drone operator to capture this historic moment in a way only possible with a drone camera. 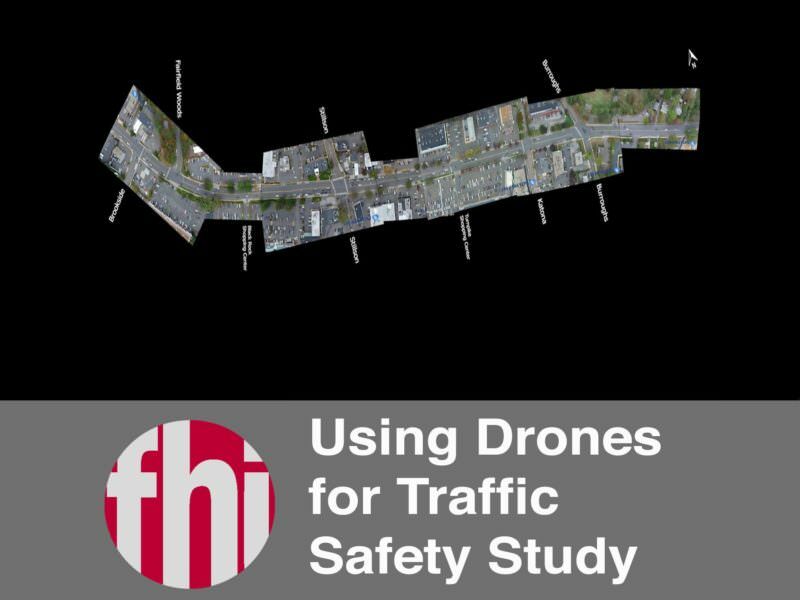 This project is a great example of possibilities the drone tech can provide when in hands of a professional, experienced, and legally compliant drone operator. High Quality Wall Art – We are excited to offer high quality prints of Eagles Victory Parade aerial panoramas in many different sizes and materials. The original panorama is captured with professional SLR drone camera and combined from 36 images to enable large format printing up to 157×47 inches (14x4ft) while still preserving the high quality resolution of 100dpi. Our aerial panoramas look their best on acrylic or metal prints, and all prints come with 30 day satisfaction money back guarantee. Perfect addition to your home and business decor and a great gift! Please, contact us to inquire about bulk-purchase pricing. Digital Media Assets and re-prints – please, contact us to license digital copies or re-prints of our photographs.